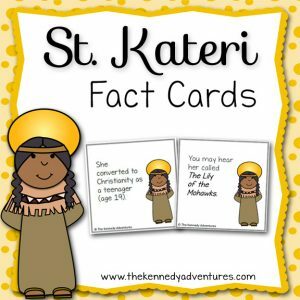 Saint Brigid Coloring Page - The Kennedy Adventures! 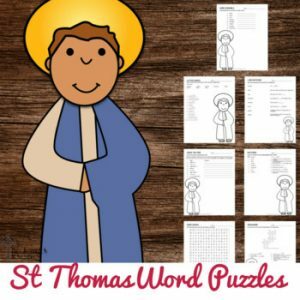 Single page of Saint Brigid, free for use in the classroom, co-op, or home setting. 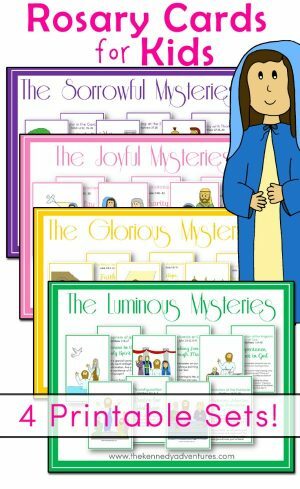 Need an easy way to celebrate Saint Brigid in your home or school? 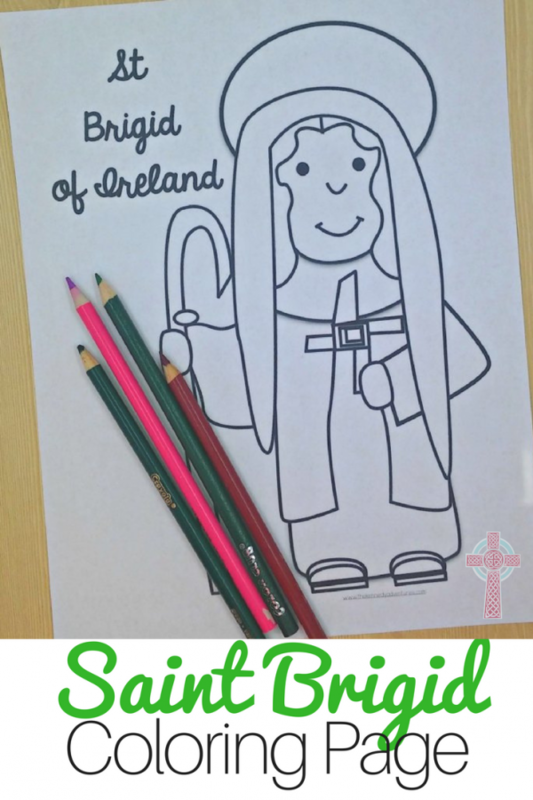 Simply print out this Saint Brigid Coloring Page for your children or students. 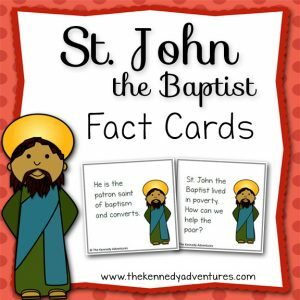 We prepare Irish foods for dinner, and read from books about Saint Brigid on her feast day. 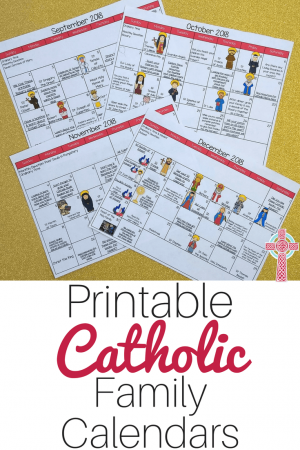 Another fun idea to celebrate? Making homemade butter. 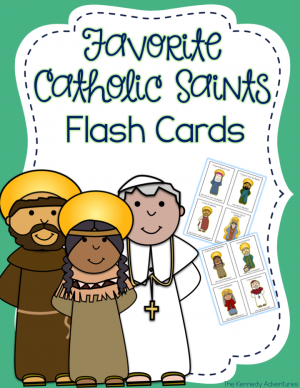 Check out these ideas and more at Celebrating Saint Brigid.